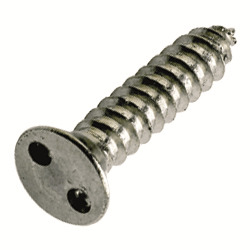 Visually appealing finish, ideal for applications where screws are clearly visible. Designed for low to medium torque applications. Manufactured in 304 stainless steel.